Leoma has built websites for small businesses all across the UK. 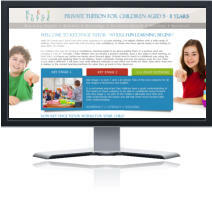 From cleaning companies to private tutors and catering businesses we have a wide-ranging portfolio of work. 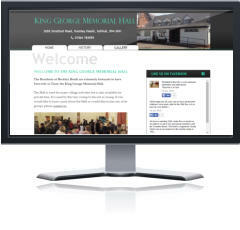 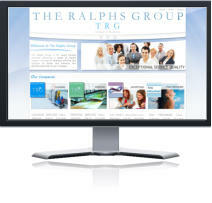 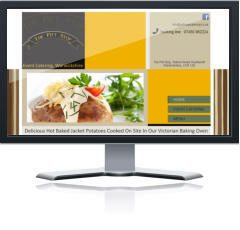 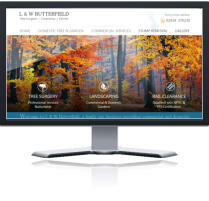 Our websites are fully bespoke - built to suit to the needs, requirements and services of individual businesses. 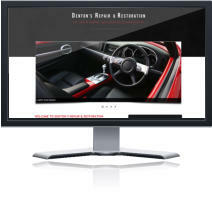 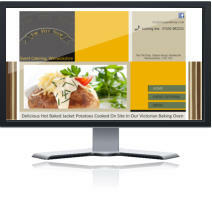 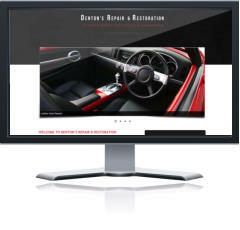 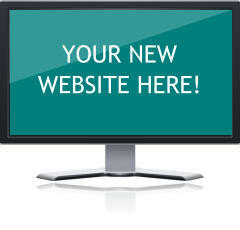 We take online orders for new projects, or simply contact us to discuss your website proposal. 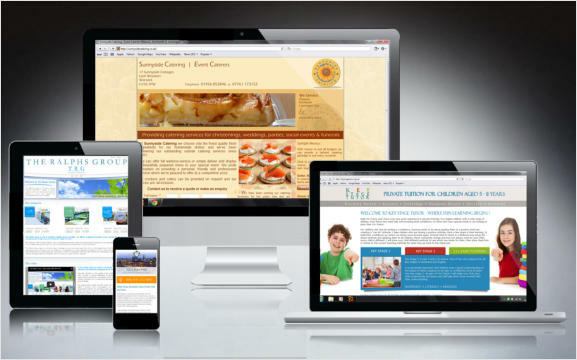 Leoma Web Design, Wakefield has built websites for small businesses all across the UK. 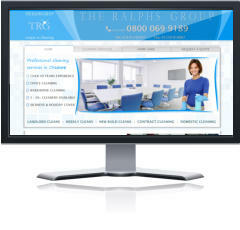 From cleaning companies to private tutors and catering businesses we have a wide-ranging portfolio of work.